Aussie soul/pop singer and former ‘X Factor’ favourite Nathaniel did pretty well for himself with his previous single ‘You’. One of the finest tracks to emanate from the DNA camp in the past couple of years – with a super-stylish video to match, the track notched up double platinum sales during its 18 week stay in the charts. 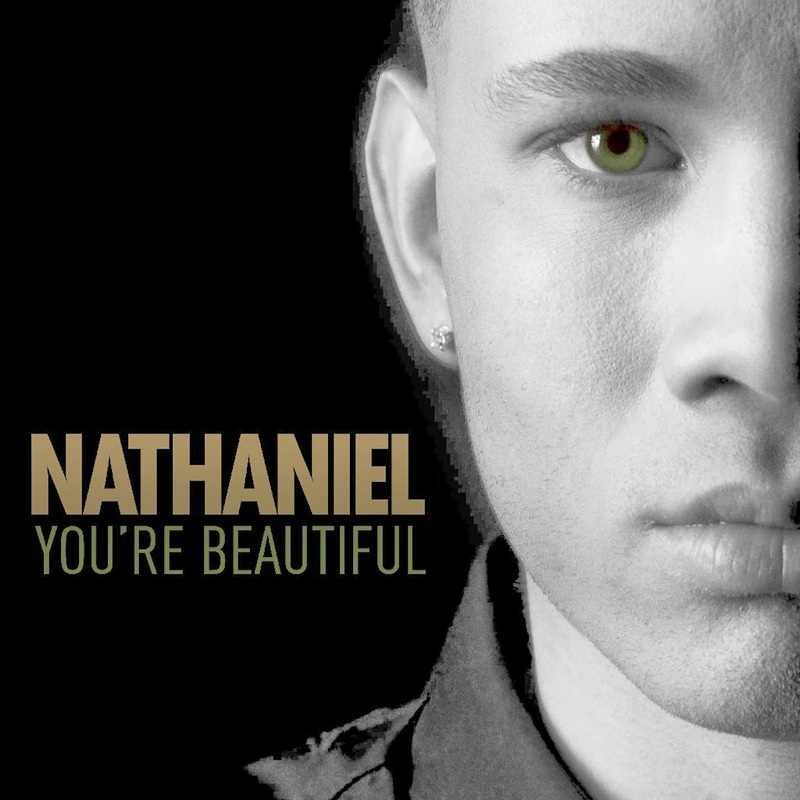 Follow-up single ‘You’re Beautiful’, released today, follows that well-worn path of ‘don’t mess with a successful formula’, employing virtually the same beat that drove its predecessor and again showcasing Nathaniel’s admittedly amazing falsetto in the choruses. Early indications are that the ploy has been a canny one, with the track already finding itself within the iTunes top 20. I enjoyed listening to this new song however it didn’t make me want to listen to it straight away again like “You” did.